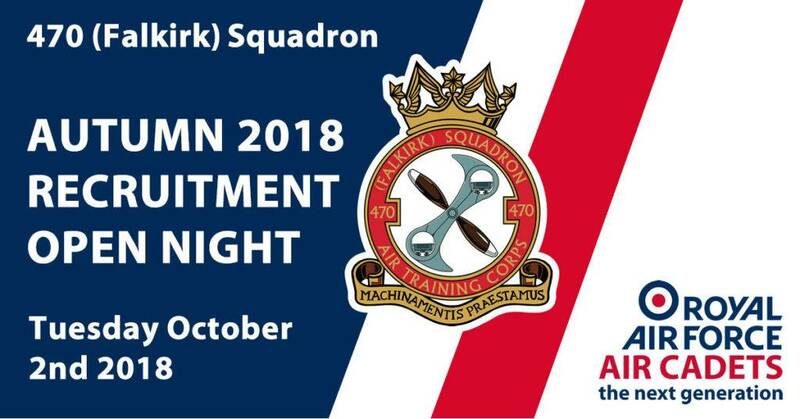 470 Sqn is hosting our biggest recruitment night of the year! 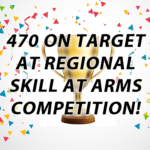 470 (Falkirk) Squadron is the 2018 Winner of the Morris Trophy for Best Large Squadron in Scotland and Northern Ireland so if you are aged from 12 years old and recently started S2 come down and find out about the fantastic opportunities which the RAF Air Cadets can offer you! 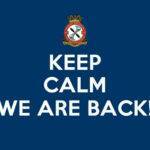 Doors open at 7.15pm for a 7.30pm start where you will get to see what activities the RAF Air Cadets can offer. Numbers are limited for our Autumn intake so if you wish to pre-register your application to join us in advance you can do this via online form which is available here on our Cadet Recruitment page.